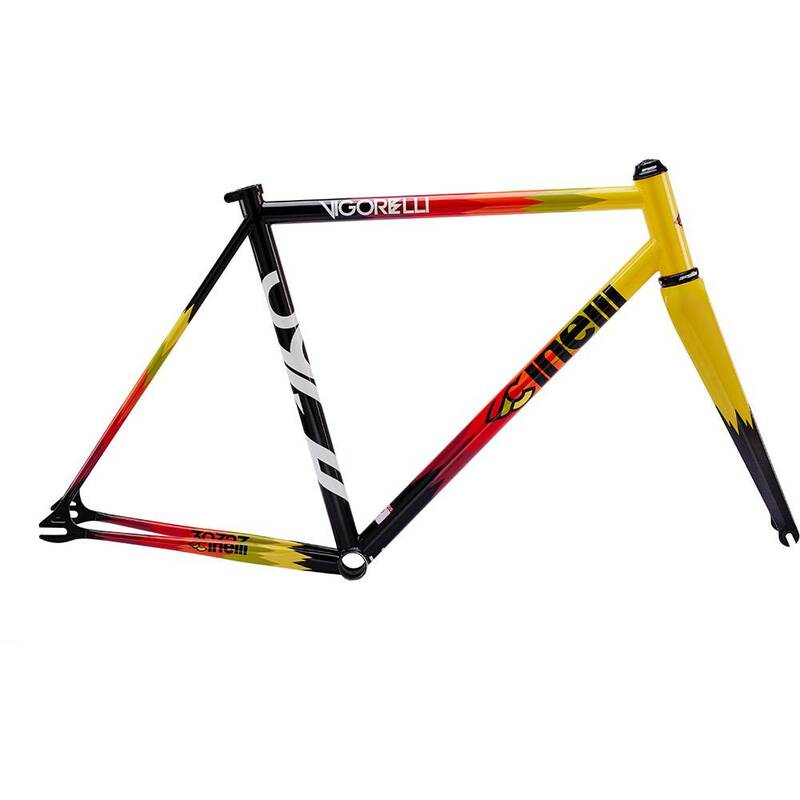 To celebrate the newly remodeled Vigorelli Velodrome, steel is back in competitive crit racing. Designed and tested in conjunction with the riders of Team Cinelli Chrome, 2015 Red Hook Crit Champions. The Frame allows for unique weight distribution that only steel can produce, thanks to the advanced management of the steel tube thickness. The extremely reactive geometry minimizes energy dispersion, and the raised bottom bracket allows continuous pedaling through every curve.